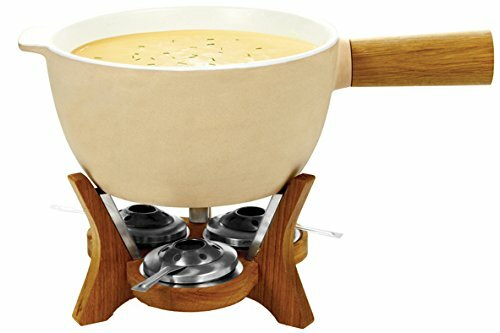 PERFECT FOR PARTIES: This unique design can hold 6.5 Liters of cheese - enough to feed 12! If you have any questions about this product by Boska Holland, contact us by completing and submitting the form below. If you are looking for a specif part number, please include it with your message.